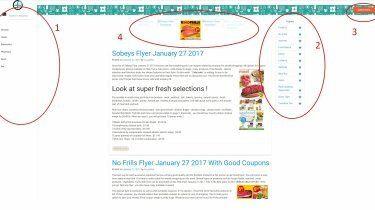 If you are in search for super fresh , organic and great quality products for your weekly shopping , Save On Foods Flyer will help you ! Many great deals and unbeatable prices are always available on their flyer. Let’s check their current flyer.